Coligny Beach at Hilton Head is one of the most popular beaches on the island. 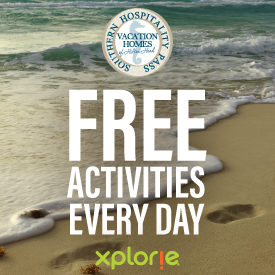 Visitors can expect sandy beaches, colorful skies and a lot of great people watching. Coligny Beach offers volleyball nets, and is also home to one of the islands only beach bars, the Tiki Hut. Information regarding Coligny Beach access and hours are below. 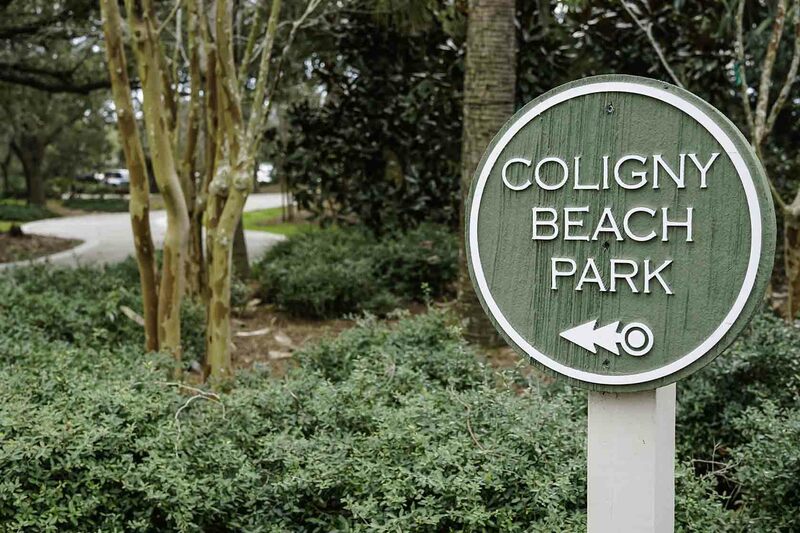 Coligny Beach Park is an access point to Coligny Beach, offering excellent amenities for visitors and locals. Brick lined streets surrounded with thick foilage add to the polished, southern ambiance. Coligny Beach Park offers seasonal beach rentals, so you don't have to worry about trekking your umbrella through town and to the beach. There is also a pavilion with seating to enjoy the views or a picnic at, showers to rinse off in and even wifi so you can get your social media fix. Coligny Beach and Coligny Beach Park are right across from Coligny Plaza, so you can pick up a souvenir or stop for lunch while you're in the area. All things considered, Coligny Beach is an excellent place to spend a full day while you're in Hilton Head. Not the right beach for you? 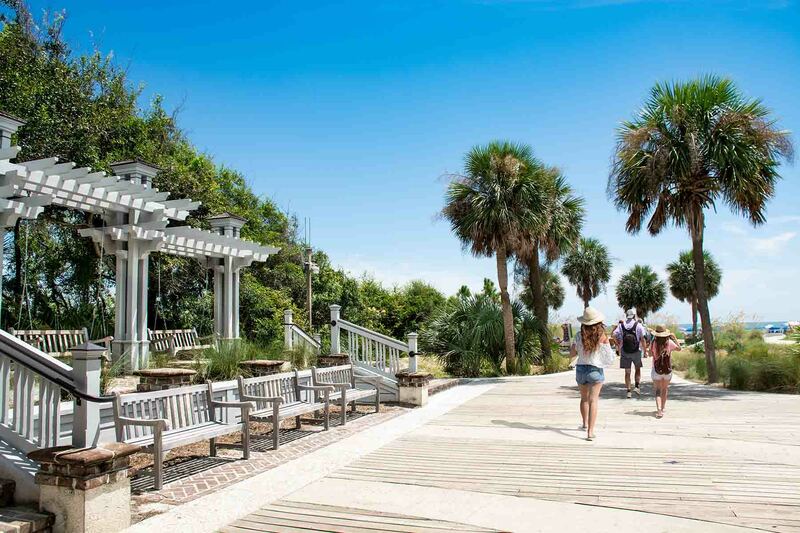 Check out our guide to the rest of Hilton Head's beaches.